Following an increase of less than one percent in cargo shipments in 2016, Miami International Airport (MIA) grew freight tonnage by nearly 5 per cent in the first half of 2017. With a 4.8 per cent overall growth, MIA saw an 8.3 per cent increase in domestic freight and 3.7 per cent growth in international cargo January through June. In the first half of 2017, cargo tonnage on Middle East carriers experienced a 114 percent growth as compared to the same time last year. 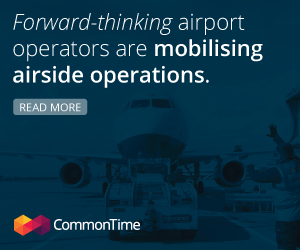 Although traffic on Latin American and Caribbean carriers increased 2.7 percent, overall cargo on Mexican carriers alone rose 308 percent. Freight on European carriers grew 11.7 percent and that on Asian carriers was 10 percent. 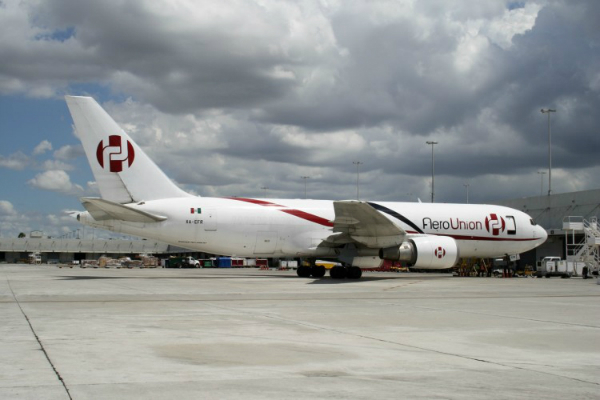 The increase in cargo tonnage can be partially attributed to the attraction of several new freighter airlines to MIA, the most recent of which were Mexican airline AeroUnion and Qatar Airways, as well as a number of significant security and infrastructure improvements the airport has undertaken to ensure cargo shipments are properly handled including: MIA’s certification as a pharmaceutical freight hub, the launch of the e-AWB 360 campaign and a multi-million dollar facility improvement program that included new surveillance cameras and lighting throughout the airport’s cargo area.